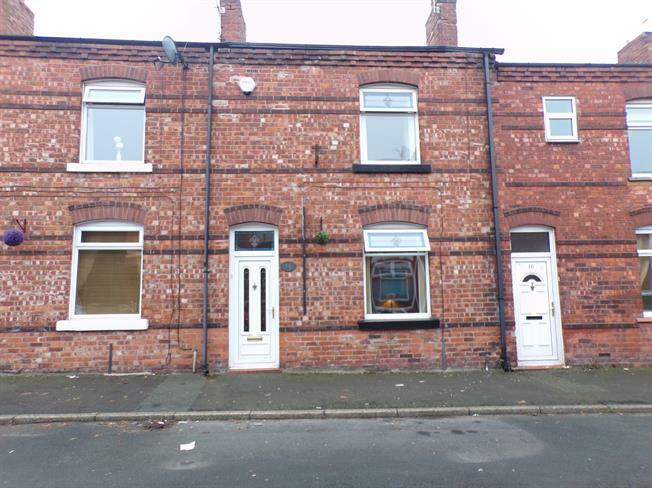 2 Bedroom Terraced House For Sale in Wigan for Asking Price £89,950. Entwistle Green are pleased to present for sale this modern and well presented two bedroom terraced house. Located just a stones throw from Wigan town centre, the house also provides excellent access to travel links and all local amenities. The modern kitchen and bathroom also make the property an excellent opportunity for first time buyers looking to take their first steps onto the property market. In brief, the property comprises of; Living Room, Kitchen and Dining Room. Upstairs there are two bedrooms and a family bathroom.